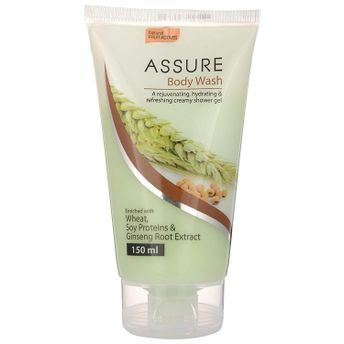 A nourishing and deep cleansing body wash perfect for everyday use. Enriched with skin benefiting vitamins, potent antioxidants and skin conditioners that locks essential moisture in the skin. Its unique formula with luscious fragrance and indulgent lather provides you with replenishing care. Explore the entire range of Shower Gels & Body Wash available on Nykaa. 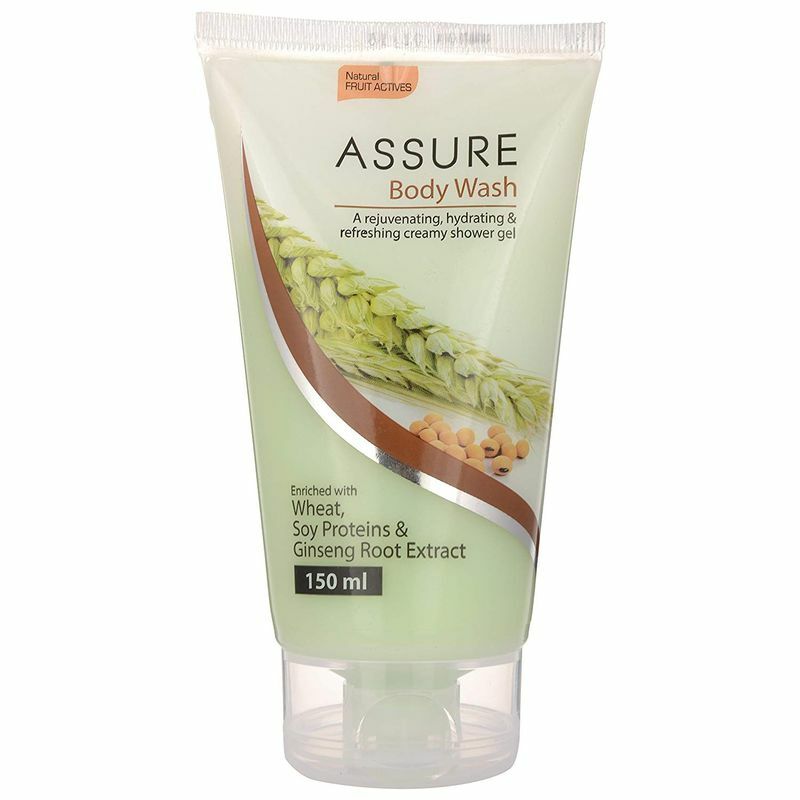 Shop more Assure products here.You can browse through the complete world of Assure Shower Gels & Body Wash .